It was Christmas Day 1989, and FatNicK was about to unwrap what would arguably be his finest ZX Spectrum experience: Chase HQ. 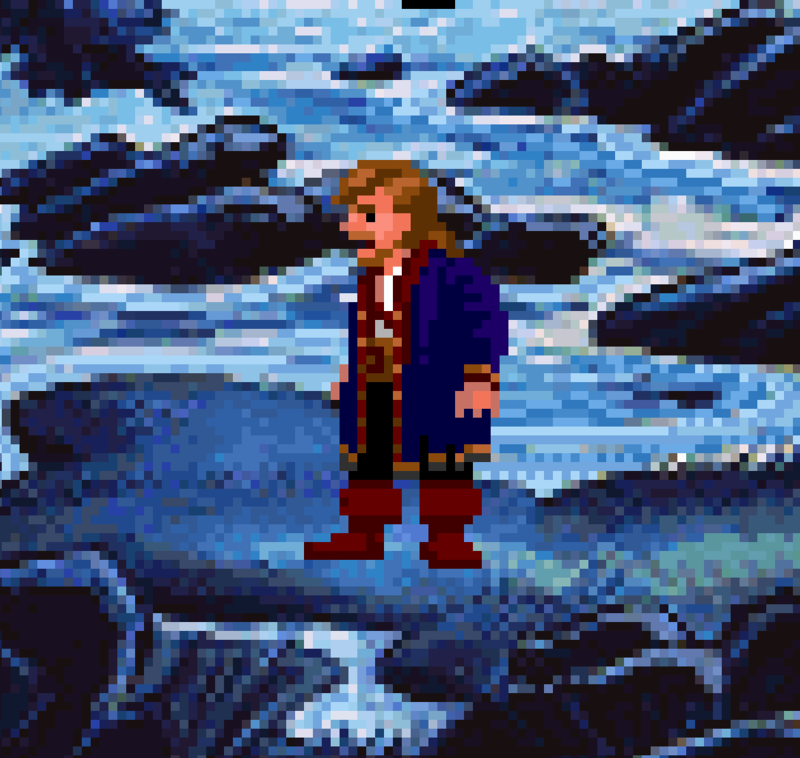 While playing one of the all-time great adventure games, FatNicK discovered one of the most amazing pieces of 90s VGM – a truly groundbreaking composition of interactive music. 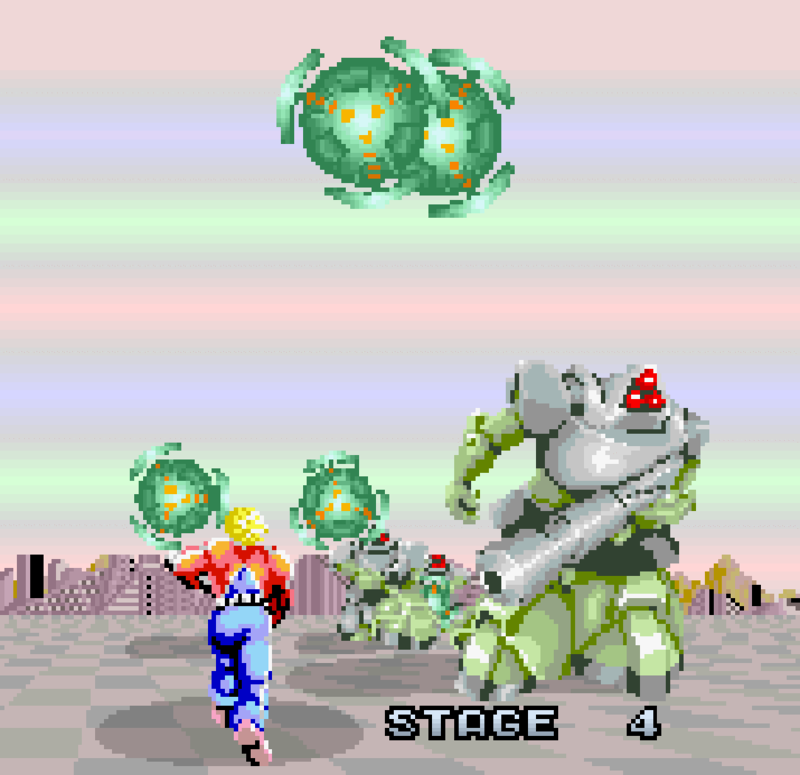 FatNicK’s background in music was still not quite enough to stop him being stumped by his discovery of Wiwi Jumbo – one of the stranger tracks from Space Harrier.